National Association of Basketball Coaches Foundation, Inc. 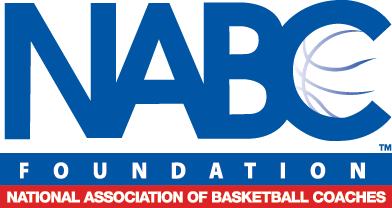 The NABC Foundation’s Benevolent Fund is intended to provide financial and other assistance to members of the National Association of Basketball Coaches (NABC) who suffer severe economic or emotional strain due to various circumstances, including job loss. To be eligible for assistance from the Benevolent Fund, the individual must be a current member of the NABC who is in need of assistance due to job loss, serious illness, death of a family member, disaster or other similar circumstances. We urge individuals who are eligible for assistance to seek help. We know that it takes a lot of courage to do this, but the Benevolent Fund is set up to help coaches in need (and their families), and we want the fund to provide as much help as possible. All applications will be held in the strictest confidence by the Benevolent Fund Committee. Contributions to the NABC Foundation are tax deductible.